Why Buy From Us? 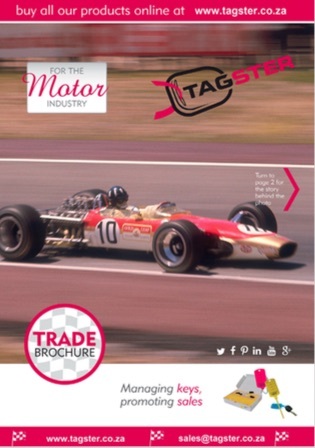 Choose Tagster for all your Motor Trade Essentials. Why buy from us, and choose TAGSTER as your one-stop shop for Property Key Management essentials? With our high quality key tags, key tracking systems, and other company accessories, TAGSTER stocks everything you need to help promote your business while securely managing your keys. Tagster is a customer service focused company. We understand that our customers need orders delivered on time at the most competitive rates. And while we’re known primarily for our key tags, key cabinets & key tracking products, we stock many other trade essentials and are adding products all the time! So choose Tagster for all your property management needs. We’ve been managing keys and promoting sales since 2005. Please feel free to email our friendly team anytime, at sales@tagster.co.uk.